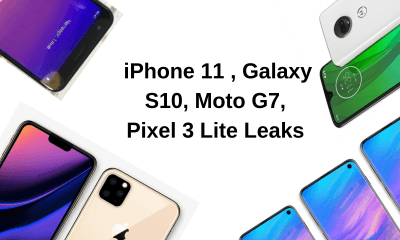 As Motorola launch for the new Moto G7 line is coming by, more leaks continue to reveal the design and specifications of the smartphone, and its availability variants. 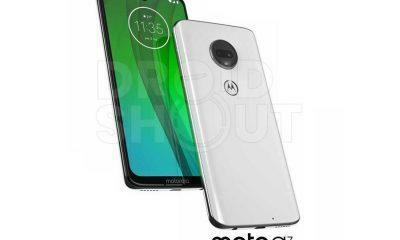 After already having its design published a few months ago through Concept Render images, Moto G7 has now leaked online in silver color with a transparent protective cover on it which gives more details on the design changes of the Moto G7, in compared to its predecessors. 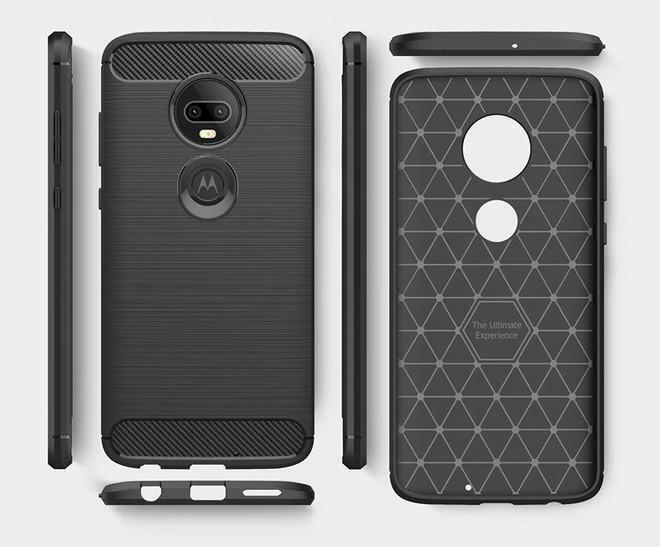 The covers have appeared on the AliExpress store listing which showcases the Moto G7 design from all side in the protective cover, including all area of the outside and the inside of the case, revealing positions of the headphone jack, the USB-C slot, and the top speaker, all these three are at the bottom of the device. The protective covers are already on sale at the AliExpress import store. 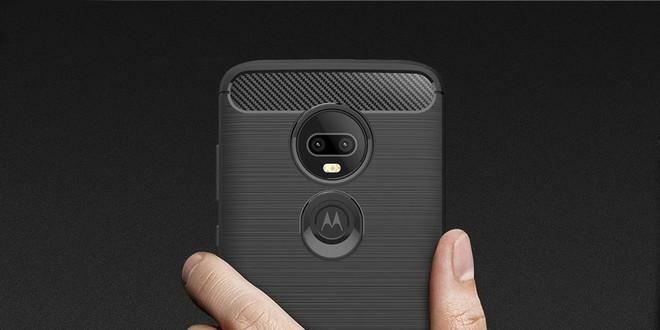 The images also reveal that Motorola will stick around to its traditional Rear-Camera setup as previous generations, and the Moto G7 will feature a fingerprint reader on the back side and its expected that Moto will have the Water-drop like shaped Front notch setup which would embed the Front camera, Earpiece speaker, Ambient light and proximity sensor on it. Images also showcase the bottom bezel of the Moto G7 in the leaked renders. The photos also confirm the presence of two rear cameras for the intermediate model, and with possible plastic finish instead of glass, indicating a likely cost reduction and perhaps (maybe) reduction in its final selling price compared to the previous generation. 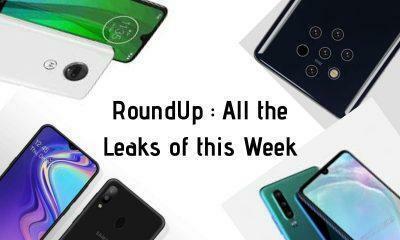 According to previous leaks and rumors, Motorola will present the Moto G7 line in a global event based in Brazil even before the Mobile World Congress 2019, one of the biggest technology events of the first half of the year. The Moto G7 could hit the market alongside the Moto G7 Play, G7 Power and G7 Plus. And the intermediate model, the Moto G7 is expected to feature the Qualcomm Snapdragon 660 processor, 6.4-inch screen, dual rear camera and a battery capacity of 3,500 mAh, in addition to arriving with the latest version of Google’s operating system, Android 9.0 Pie pre-installed. The Moto G7 family is expected to be officially presented in Brazil by the end of February, as the company can announce it in a global event first in the Brazil market and later presenting it as the MWC 2019, in Barcelona for the Global market.